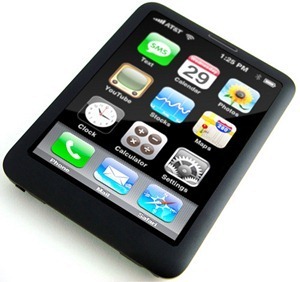 iPhone Nano to Have Edge to Edge Screen and Voice Navigation? MacRumors is reporting that The Wall Street Journal has updated their previous story about Apple working on smaller iPhone, by adding new details. According to their report, the new smaller iPhone which Apple is rumored to be working on will sport an edge-to-edge touch-screen display, along with voice based navigation for Maps.